Published on 26 September 2014. 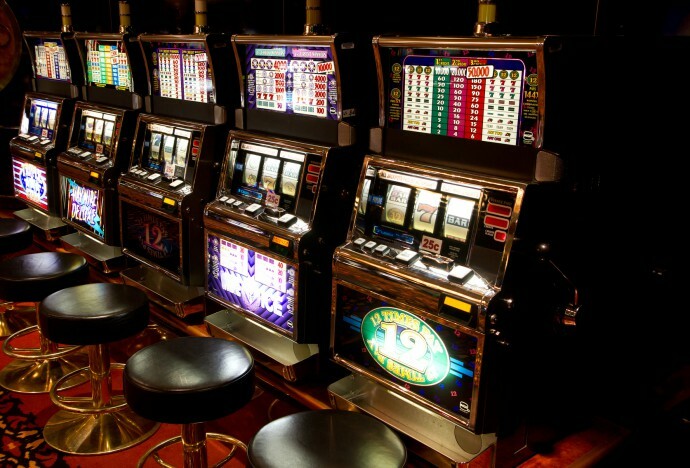 My recommended read for this weekend is an interview with Natasha Dow Schüll, an MIT cultural antropologist, about slot machines (and casinos more generally). The interview was conducted by Brad Plummer of Vox. As is often Vox‘s style, both the interview and a written-up story based on it are on the same page. I’ve linked directly to the interview itself, as I found that more interesting – but, of course, your mileage may vary. As an aside: the article says that manufactures often ‘smooth’ the gameplay by making payouts less volatile, while maintaining the payout rate. Apparently, this is legal, as it doesn’t count as changing the ‘odds’. This seems to imply that, in the States at least, odds are regulated in terms of pay-out rate. This seems an intriguingly dumb interpretation of statistics, which has no regard to the player’s own experience. Can it possibly be true? This 2,274th post was filed under: Weekend Reads, Brad Plummer, Gambling, Vox.